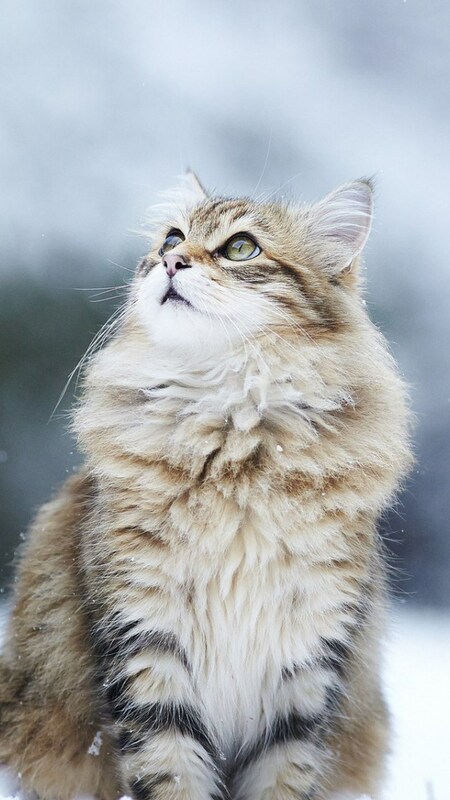 Fluffy cats are without a doubt, the cutest thing in the world. Or a “Lion King” in your own house! 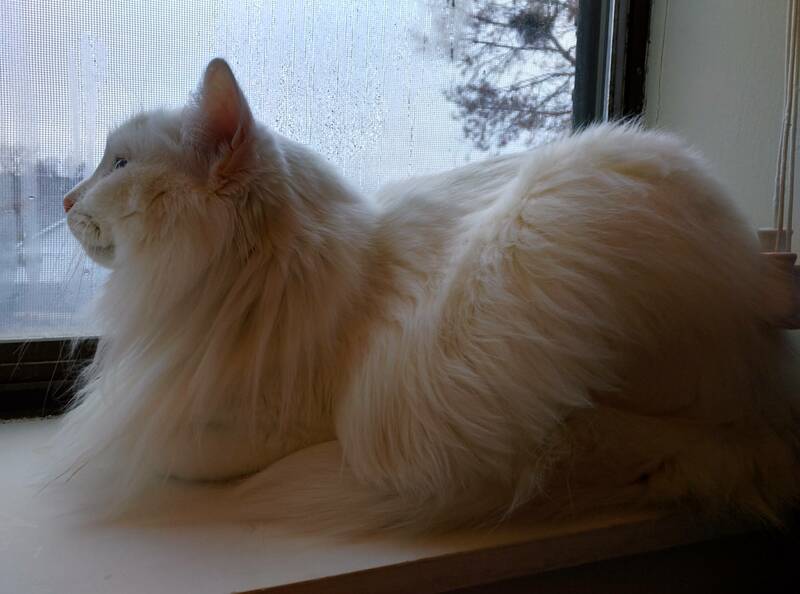 The fluffier the cat, the more effortlessly photogenic he is. It’s a fact! They enjoy all the attention that posing in front of a camera is second nature to them. 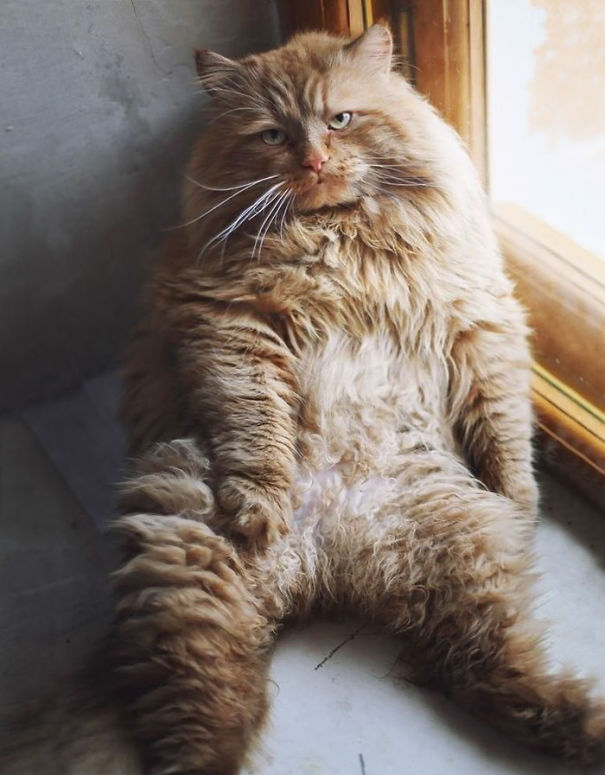 Of course, the downside to wearing all that heavy, fluffy fur is feeling sleepy most of the time. Sometimes, they barely see their own feet because of all that fur…kinda like how women can’t see their own feet when they’re pregnant. But there’s really no need to worry. They can live with it. Don’t ever underestimate them or call them lazy balls of fur. 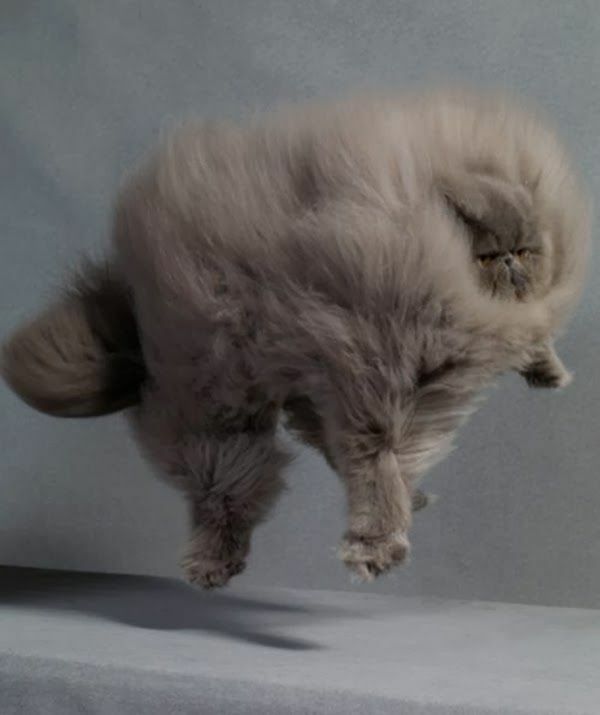 Underneath all that fluff is a ball of lightning energy. 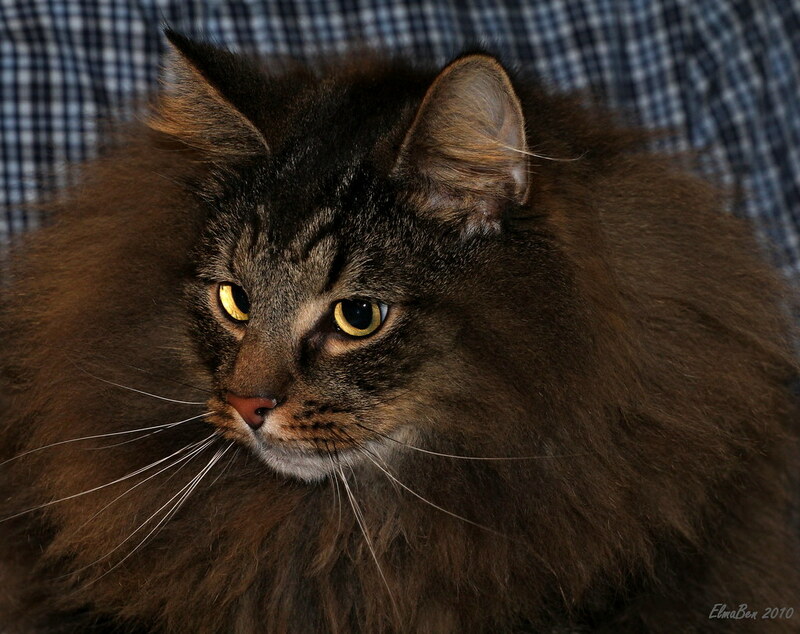 This guy holds the world record for longest fur. No joke. 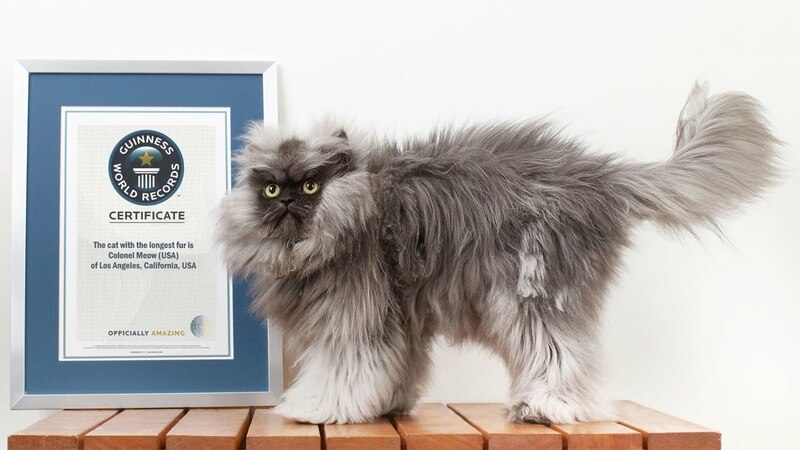 He even has the certificate to prove it. Now, that’s what we call bragging rights. 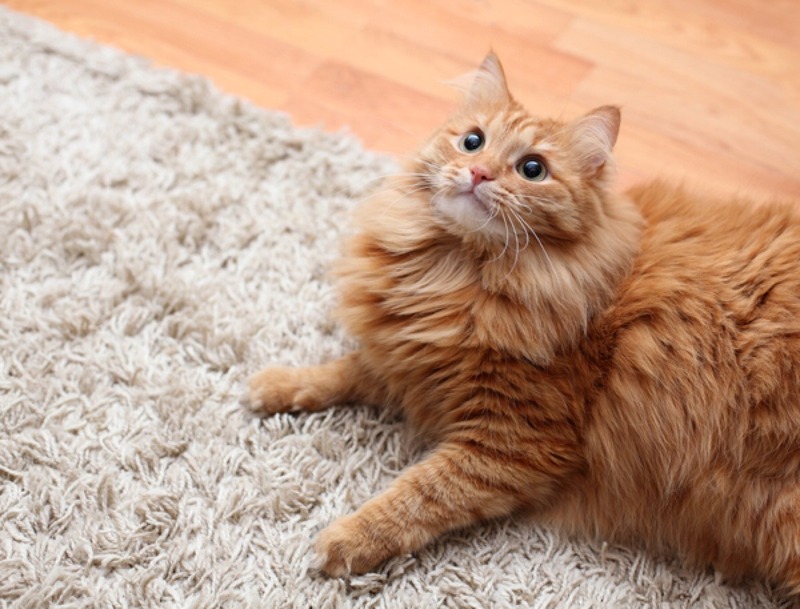 This fluffy cat doubles as a door mat/foot massager. 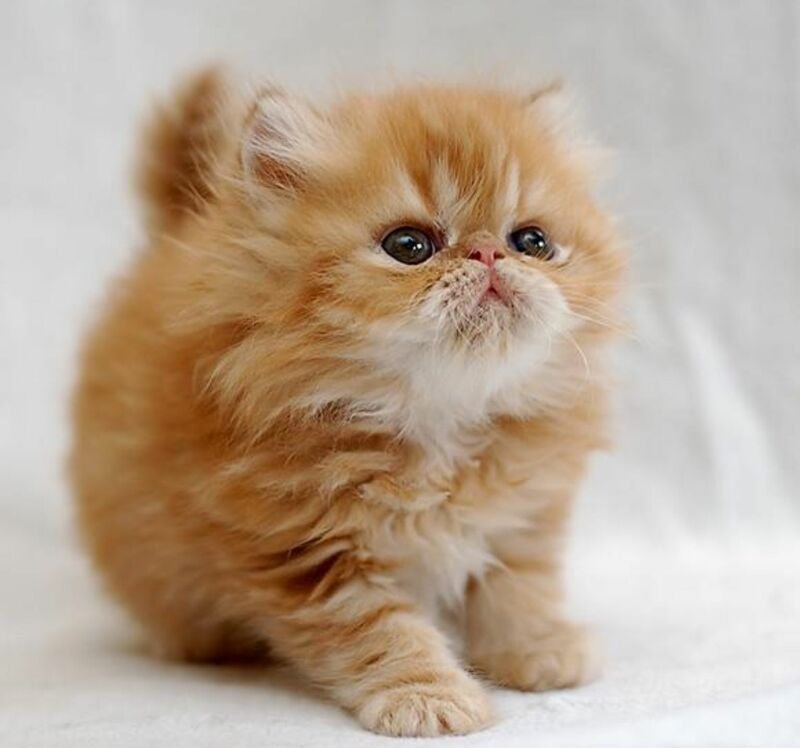 What a nice kitty. I want one! 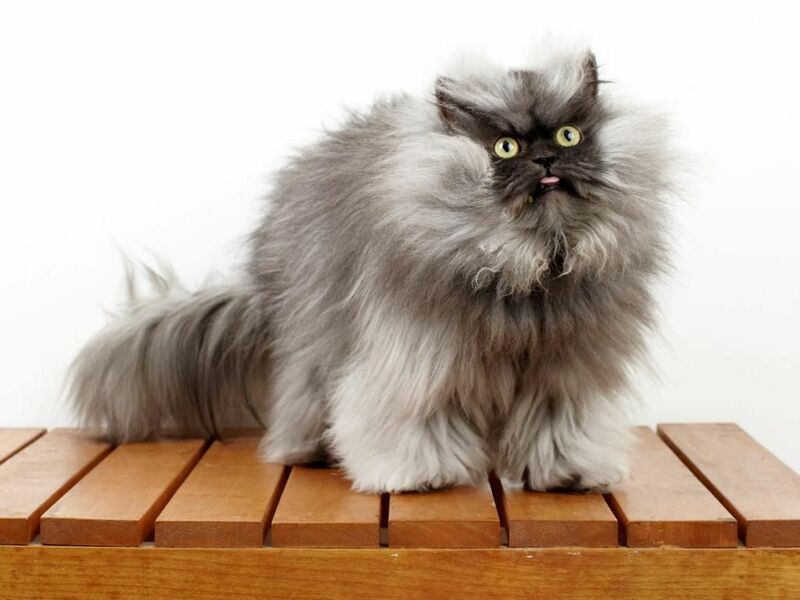 Meet angry fluffy cat. 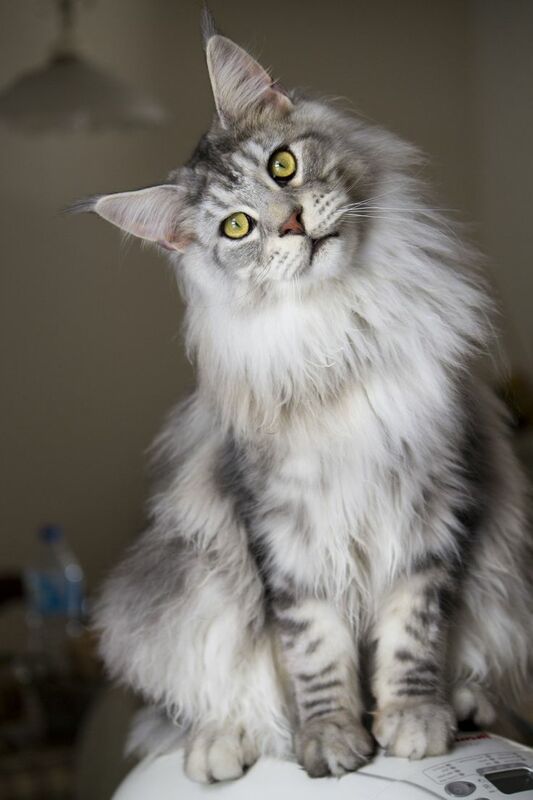 He might just be the new viral cat. Look! 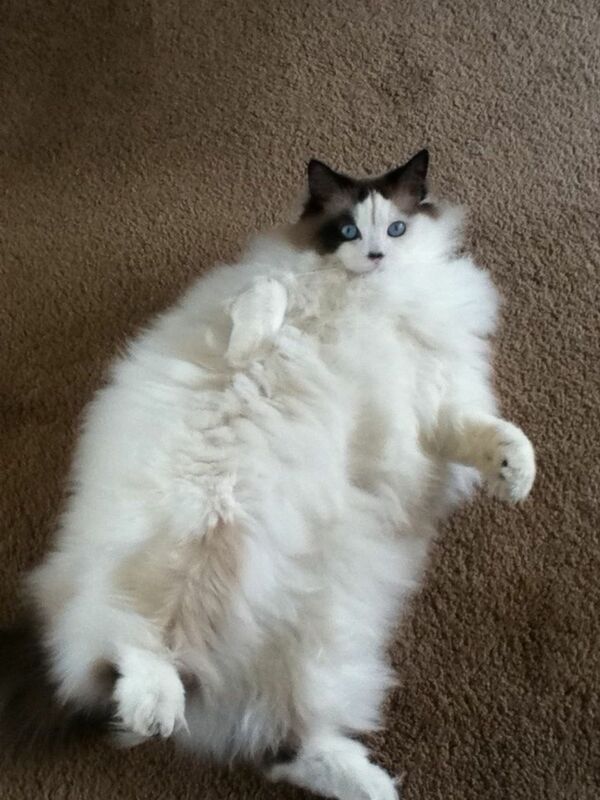 He’s even fluffier than his Golden Retriever buddy. These cats are all set for “The Long Night” because their motto is “Winter is coming”. If the Starks had cats, it would definitely be like this duo. Jeez. 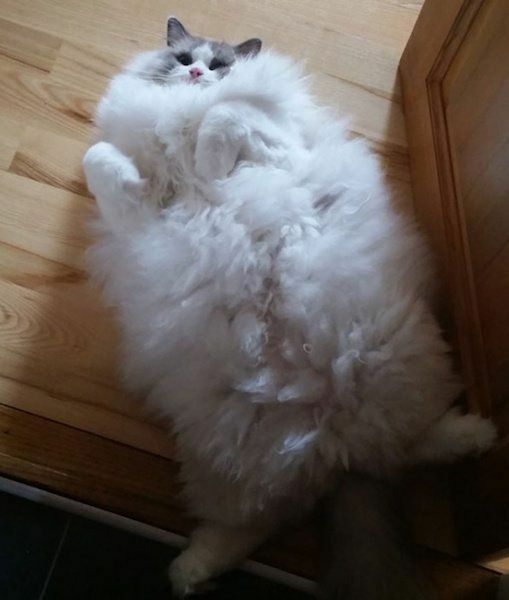 Is this just a ridiculously fluffy a cat or an Angora rabbit? They both look the same to me. 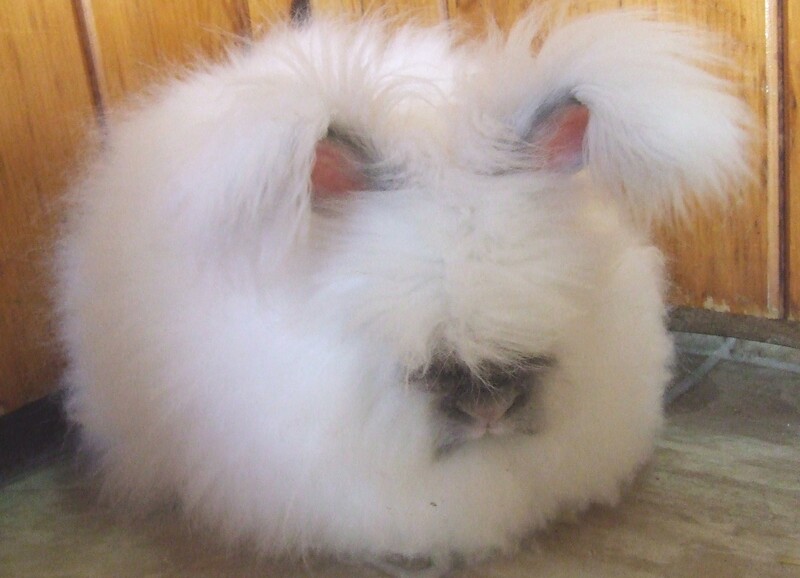 Just for comparison, this is an actual Angora rabbit. Not a lot of difference, right??? 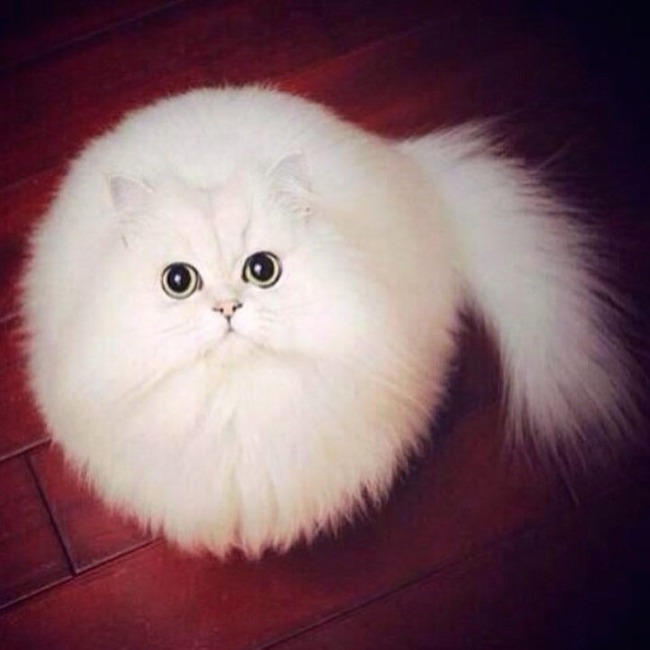 And that’s probably why they call them a furball!